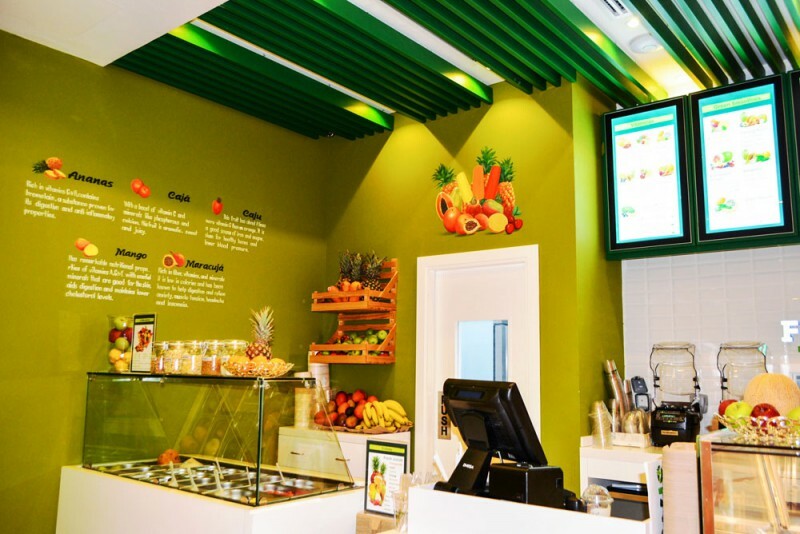 The second juice bar Fruteiro do Brasil of the UAE has just been opened in Abu Dhabi. The outlet is located in the Cleveland Clinic in the Al Maryah Island, the leading clinic in the UAE, with five Centres of Excellence designed according to the world-class US-based Cleveland Clinic’s model of care. 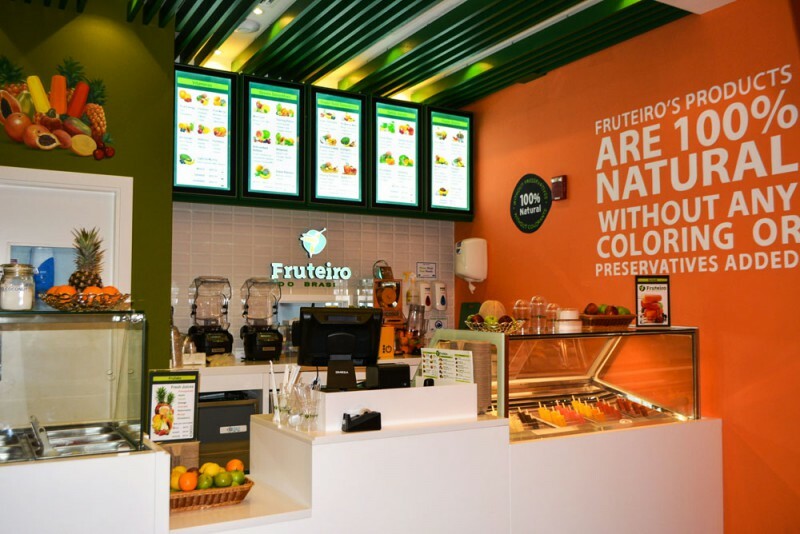 In this prestigious location, Fruteiro replicates the assortment of the first outlet in Dubai, which has gained so much customers’ acceptance, by focussing on Smoothies, Açai in the bowl (Açai na tigela) and Sorbets on the stick. 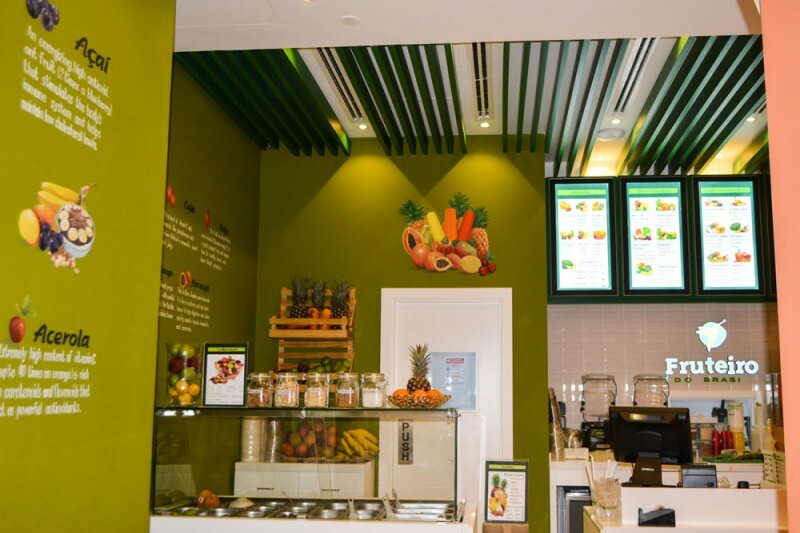 A careful selection of other fruit-based preparations completes the assortment of the outlet.